Whether you are working on a large building site, or a landscaping project at home, HSS concreting and preparation tools are essential to get the job done. Preparation is the key, with rollers, rammers and vibrating plates providing the perfect surface to work on. 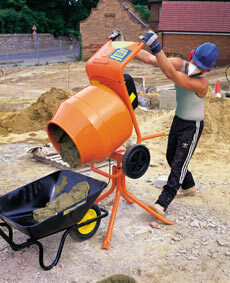 Mixing concrete is next, with our tried and tested tip up concrete mixers and specialist mortar mixers available.